Home Articles Night Sights versus Fiber Optics: Which is Right for You? 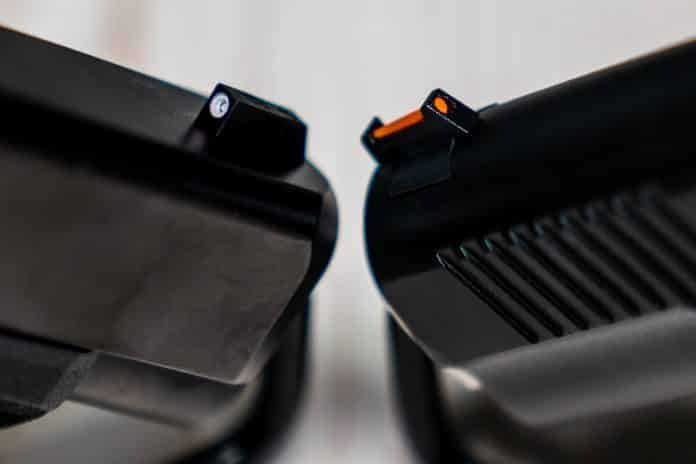 Two of the most popular types of replacement sights for handguns are night sights, and fiber optics and both have a devoted following. The truth is, each excels in a different role and deciding which is best for you should depend on the intended use of the particular gun.